As the capital city of England, London has always been a popular destination for people looking for a change of pace or a new job. But before you pack up and head for the city, particularly if you’re moving from overseas, take a look at these tips to help make the transition into your new life in London go as smoothly as possible. Whether you’re moving to a flat on your own or into a house-share with strangers, you need to make sure that you know a bit about the people and the area around you. For example, if you are involved in any sports or social groups where you currently live, why not see if there are any equivalents in London? This will be a great way for you to meet like-minded people and make friends in your area. Also, ask your friends and family if they have any connections in or around the area you plan to move to, because being in touch with a mutual friend is as good a place to start as any. It will help to know someone when you’re new in town, and it’s safer, too. A must have item for anyone living in London is an Oyster card; these electronic passes take a lot of the hassle out of travelling and can be used for single journeys or an entire day of travelling on public transport. They even have a price cap to stop you from spending enormous amounts on buses and trains, and this is handy because the transport links in London are some of the best in the country. You won’t need to worry so much about the different zones, and the fares are cheaper for some modes of transport too. Transport for London also has a number of handy walking maps for exploring London on foot. London is full of ‘express’ and ‘local’ branches of supermarkets, which can be handy for when you just need to top up on your groceries and essentials; but when it comes to fruit and vegetables, make sure you find out where your local market is held and visit them for better value and better quality produce. The same goes for independent shops and cafes; you’ll be saving money and supporting local merchants, and an added bonus of visiting local businesses is that it will give you a great opportunity to meet people in your area, as these establishments are more likely to have a unit of regular customers. There are plenty of businesses and industries with strong bases in London, but jobs can be hard to come by if you don’t know where to look. While there are a number of popular listing sites that are widely used by jobseekers of all professions, it is a far more effective and sensible option for teachers to apply through a teaching agency. Finding work within a school is very different from applying to an office, shop or catering establishment as there are very strict rules and regulations in place for the protection and wellbeing of children. 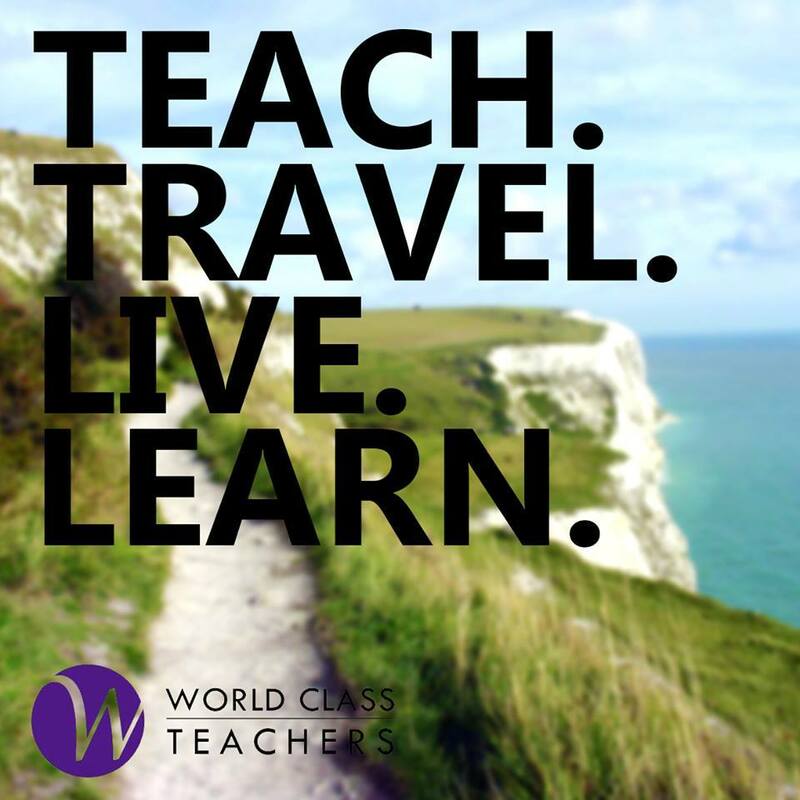 We specialise in filling teaching jobs around London across a variety of primary and secondary schools and can provide you with all the necessary information to help get you off to an excellent start. It can be daunting to move to a busy metropolitan like London but if you plan ahead and make informed choices using these tips, you will find it easy to secure a job and a place to live, and settle quickly into your new life in the city.